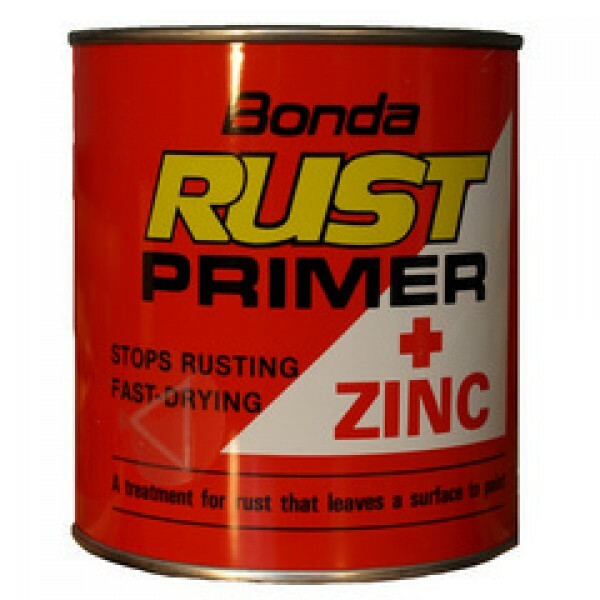 Zinc Coat is a special rust-preventing coating made from zinc. The product can be used before and after welding. Zinc Coat provides a protective layer which can be CO2 and spot welded. During welding Zinc Coat will not spatter and will burn only minimally. This guarantees a very high level of protection. Due to the addition of epoxy the product provides a unique top layer, which, when hard, can serve as a base layer for just about every sealant and lacquer system. 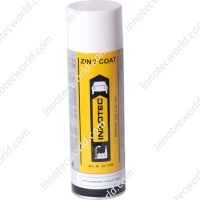 Zinc Coat offers excellent adhesion and perfect cover. Due to its fast drying the product can be welded after just 10 minutes. Thanks to its aerosol packaging Zinc Coat is extremely user friendly and easy to apply. The surface must be clean, dry and free of dust and grease. Sand the surface. Clean surfaces with Innotec Multisol. Shake can well during at least 2 minutes before use. Spraying distance 20-25 cm. Apply in 2 criss-cross layers, allowing the product 10 minutes to evaporate in between. Can be welded when fully cured. After use invert can and spray until clear to clean the nozzle. – Can be welded, even with CO2. – Can be sanded when fully dried. – Can be sprayed over/painted over using just about any type of modern lacquer system.